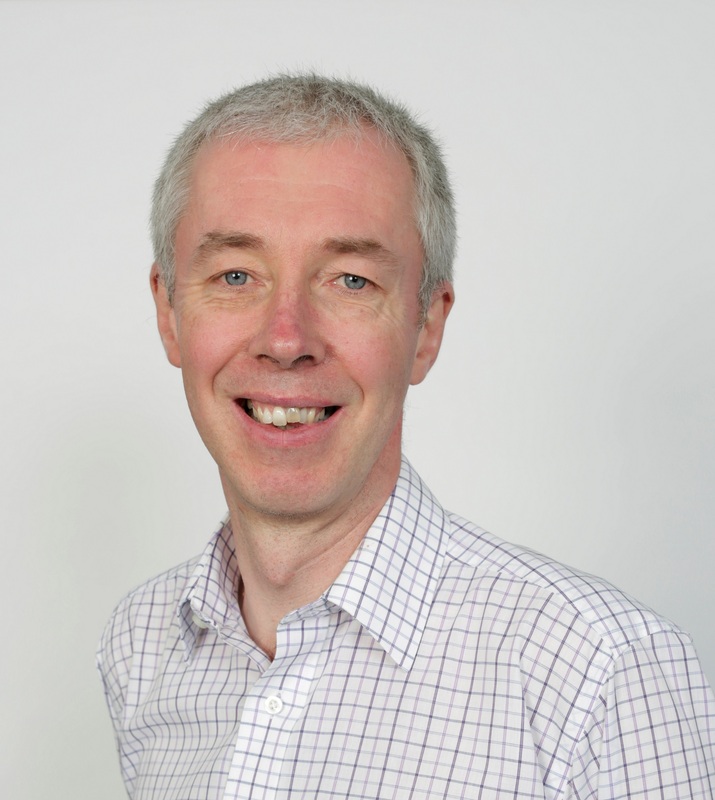 Keith Bell, Professor of electronic and electrical engineering at the University of Strathclyde, has been appointed to the Committee on Climate Change (CCC) by the UK Government and Devolved Administrations in Scotland, Wales and Northern Ireland. Professor Bell, who takes up the position of power sector specialist on the Committee, will join the CCC for a five-year term. Keith Bell is a co-Director of the UK Energy Research Centre (UKERC) and a Chartered Engineer. In addition to teaching and being involved with energy system research in collaboration with various academic and industrial partners, he has a number of additional roles including with the Offshore Renewable Energy Catapult, The IET Power Academy, the Conseil International des Grands Réseaux Electriques (CIGRE), the European Energy Research Alliance and as ScottishPower Chair in Smart Grids at the University of Strathclyde. In recent years, has given advice on electricity system issues to the Scottish Government, Ofgem, BEIS and the Government of Ireland, amongst others. Commenting on his appointment, Professor Bell said: “The science is clear: man-made climate change represents a significant threat to the environment, lifestyles and economies of the world. As one of the world’s leading economies, the UK has a responsibility to play its part in tackling this challenge. Real progress is being made around the world in decarbonising electricity; that journey is not yet complete with some serious issues to tackle, but an even greater challenge in the energy sector now is decarbonising transport and heat. “I am thrilled to welcome Professor Keith Bell to the Committee on Climate Change. Keith brings extensive experience from his work within the power sector and his expertise will be vital as we look to the solutions for decarbonising transport and heat.